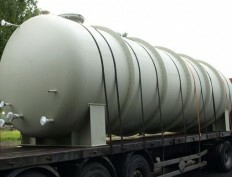 We design, develop and deliver tanks. 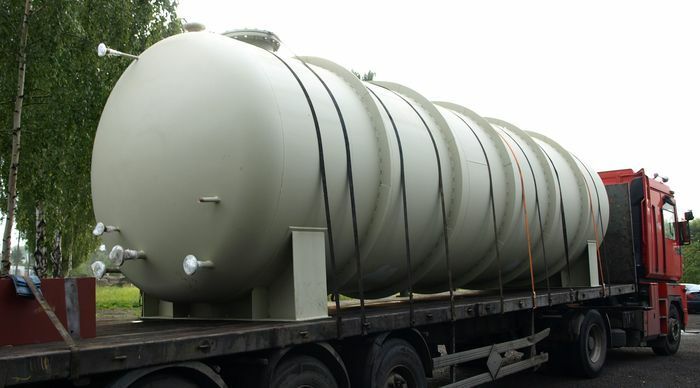 We are specialised in production of stainless and carbon steel tanks. 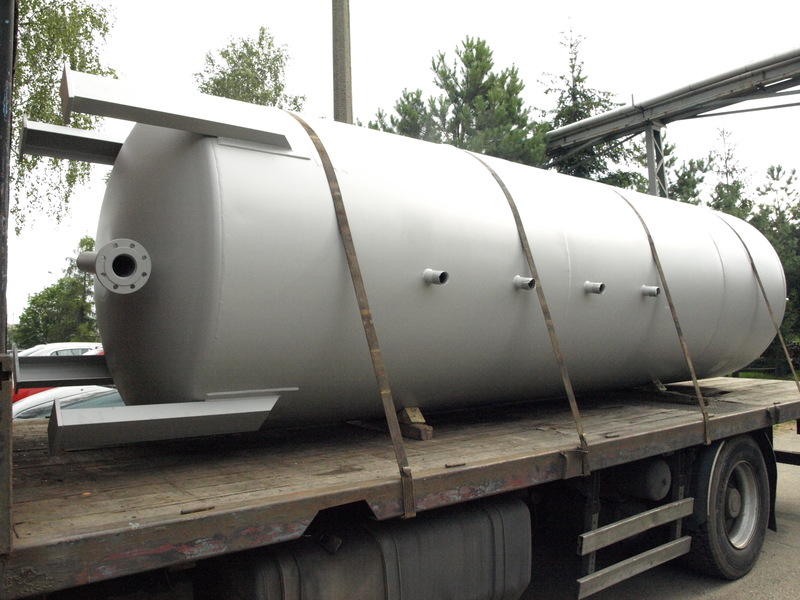 Design, development and delivery of steel tanks is our task since many years. 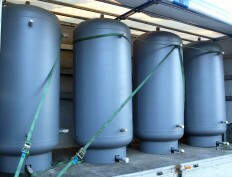 Just in the last 5 years we have delivered about 400 individual tanks, pressure vessels and other metal constructions. 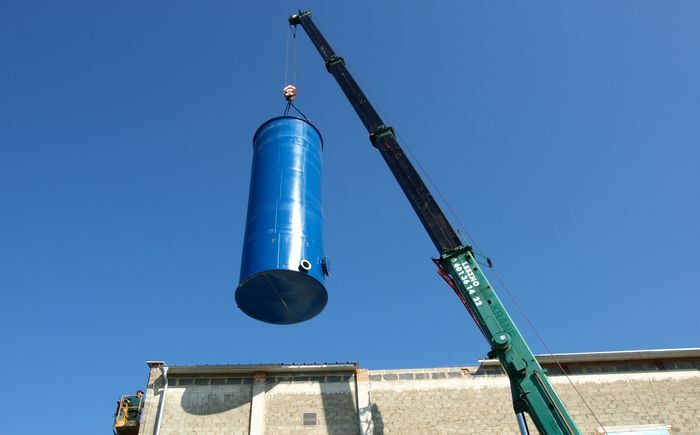 Many of our realisations are used in works in Poland, Germany, Belgium, Denmark, Sweden and other countries; in various local works and chemical plants; serving as a necessary equipment in heating plants, water-works, electrical substations. 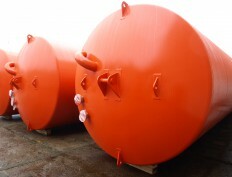 For example, we produce water tanks, fuel oil tanks, and tanks for other liquids and gas materials. In our offer you can find: buffer tanks, hot water tanks and heaters, potable water tanks, rainwater tanks, emergency water tanks and hydrophore tanks. 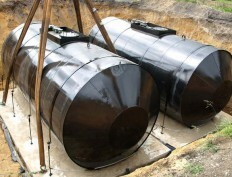 We produce both aboveground and underground tanks, as well as single-shell and double-shell tanks used to store hazardous liquid materials. 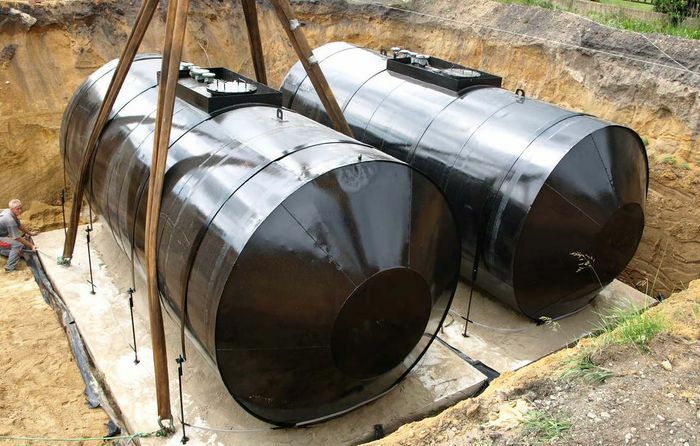 Moreover, we specialise in production of underground potable water tanks, double-shell tanks used to store fuel oil or hazardous chemical materials. Our offer is not only steel tanks. 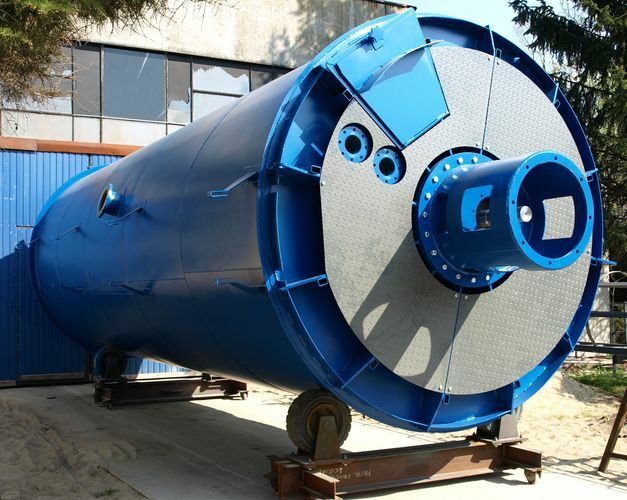 We do also build metal constructions like chemical reactors, blunger mills, heat exchangers, and chemical processing vessels. We can offer tanks and equipment based on our own technical specifications, as well as respond to your own individual request. 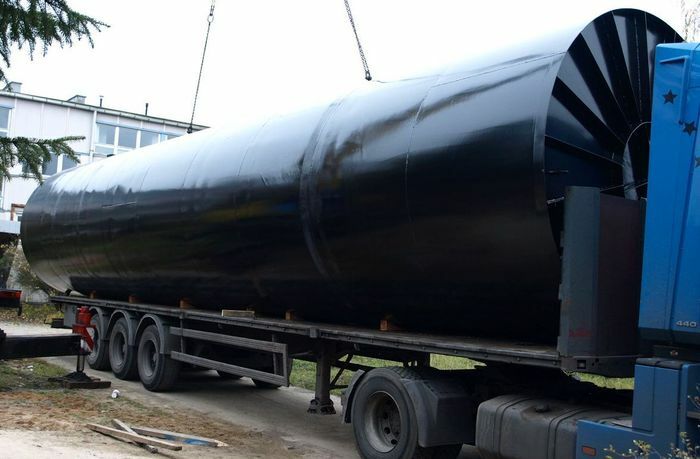 Many of our works have been made for specific requirements of our customers, for whom we have been offering help in in all stages of the order: design, construction, and delivery. 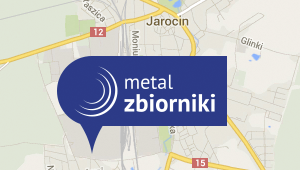 We have all modern equipment for cutting, plate rolling, welding, abrasive blasting and painting. 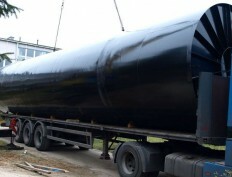 Thanks to that, we are fully capable to complete your whole order with high quality and maximum customisation. 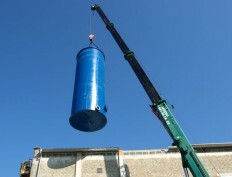 Below you can find a few examples of your realisations. 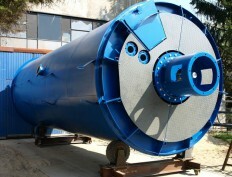 Feel free to contact us in case you have some custom request.